In 2021, for the first time ever, the World Congress of Pediatric Cardiology and Cardiac Surgery will be held in the continental United States of America. 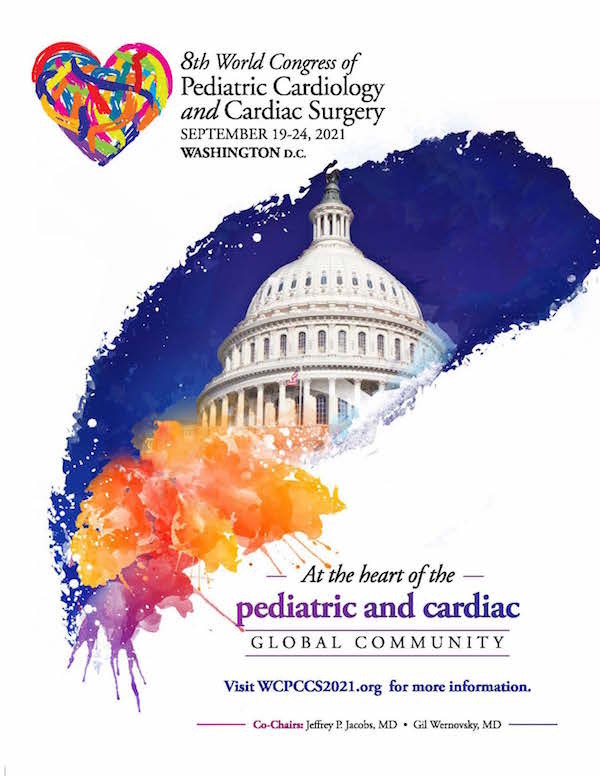 Make plans now to join your colleagues in Washington, DC on September 19-21, 2021 for this momentous gathering of healthcare professionals dedicated to the science and treatment of heart disease in children and young adults.The 2021 WCPCCS promises to be the most comprehensive, up-to-date and technologically advanced meeting ever conceived for Pediatric and Congenital Heart Disease. 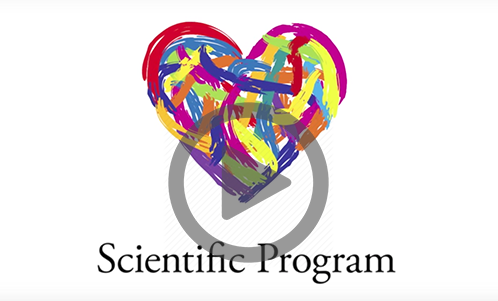 Because successful treatment relies on a close partnership between healthcare professionals, patients and families, this epic conference is created as a highly-interactive and inter-disciplinary scientific program. The World Congress will feature tailored, relevant content for all sub-disciplines, exploration time, and networking opportunities. Please download and print the conference Save-the-Date Announcement and distribute to your colleagues.